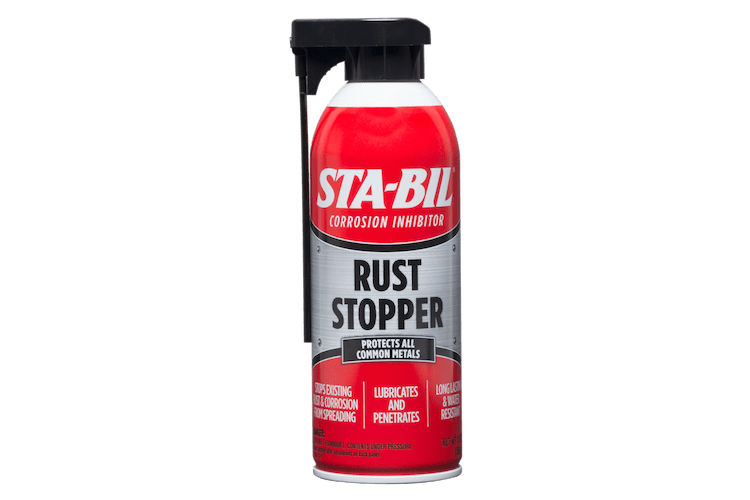 For over 60 years, we’ve engineered STA-BIL to be the most reliable and trusted name in fuel stabilizers and treatments. 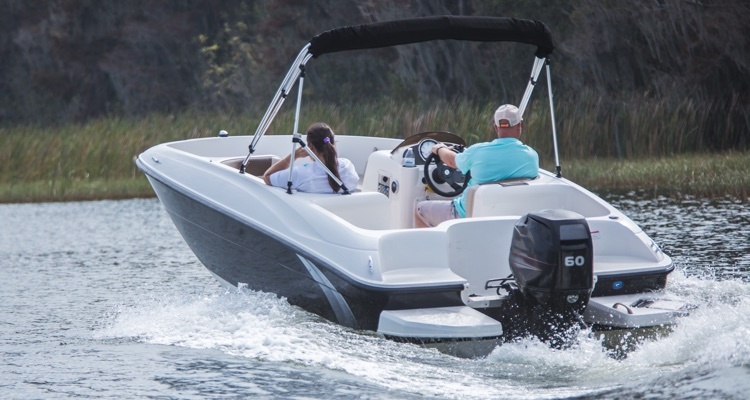 And if we’ve learned one thing along the way, it’s this: We love our boats, cars and outdoor power equipment not just for what they are, but for where they take us. They take us to the open road. To unforgettable afternoons on the lake. To industry showcases to honor her like the work of art she is. 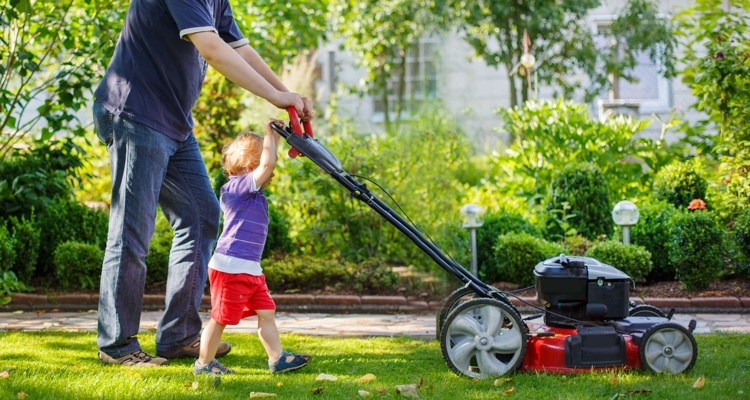 Even your lawnmower is a means of turning your yard into a gathering space and a sight to behold. Simply put, we exist to make sure the things that move you are always ready to do so. 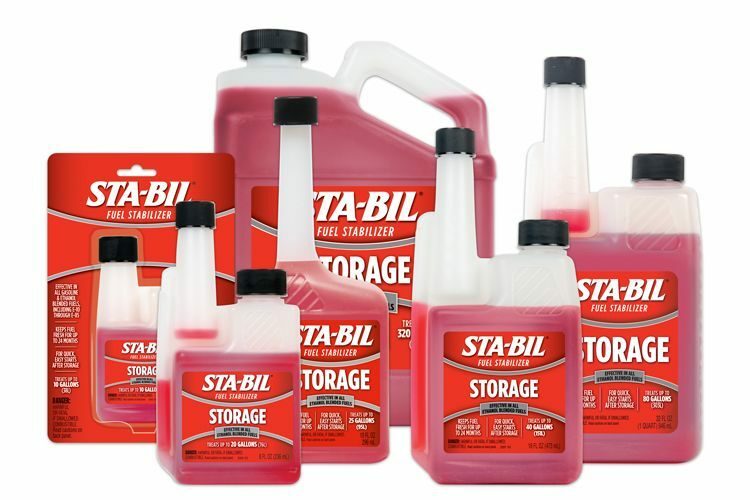 And as America’s #1 fuel stabilizer, the STA-BIL difference isn’t just what’s inside the bottle. It’s in our expert tips online. It’s in 60 years of research, testing, learning and improving. And most importantly, it’s in never losing sight of why we exist. 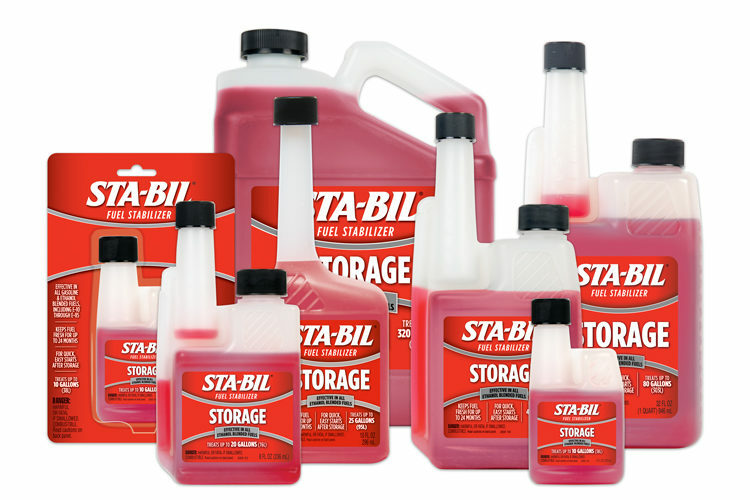 STA-BIL additives and fuel stabilizers may live in your garage, but they’re built to help you experience far more. So keep driving, riding, toasting and floating. 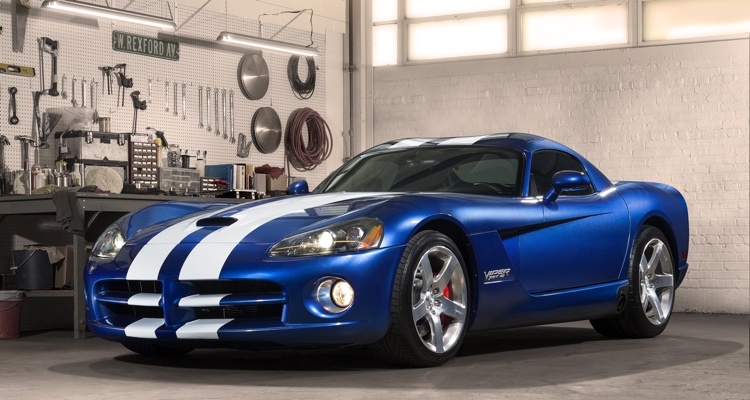 We’ll help you make sure your means of escape is always prepared for departure. 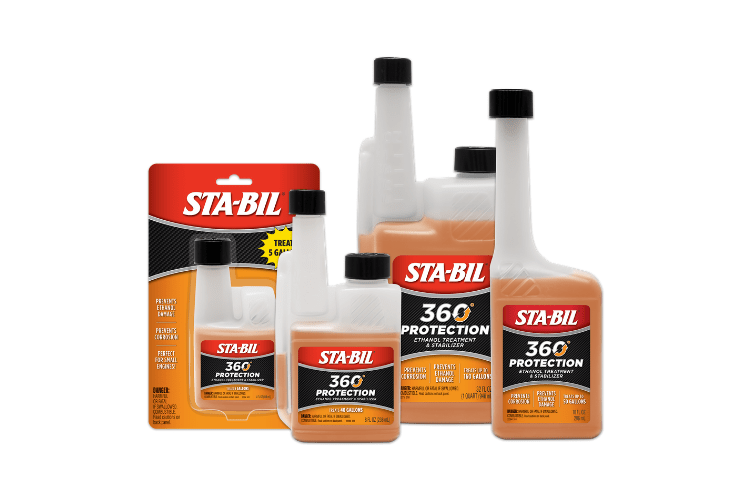 Whether you’re using your equipment every day or storing seasonally, STA-BIL helps protect your power equipment from Ethanol damage. 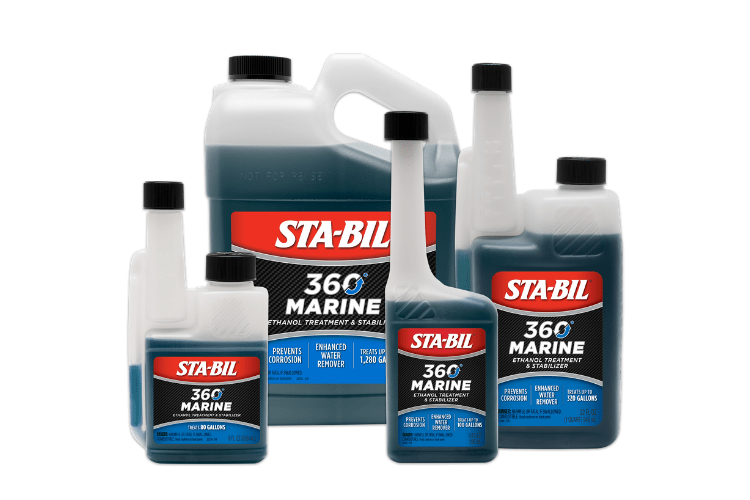 Keep your boat looking and feeling like new – protect your fuel system and treat against Ethanol on and off the water. STA-BIL partners with many great manufacturers across various industries. Learn more about what it means to partner with us and join the STA-BIL OEM Program.